TICKETS: $8-20 and are available at www.interrobangbaltimore.org. 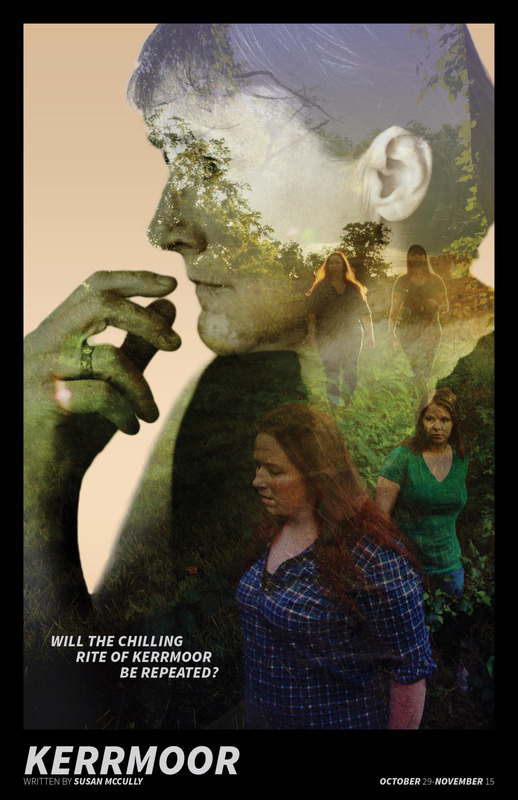 In an isolated Appalachian town, the hard-hewn folk return to their backwoods rituals to ward off threats from an increasingly hostile modern world. Will Lorna convince her mother to make the necessary sacrifice and prevent social and ecological disaster? Will the chilling Rite at Kerrmoor be repeated?